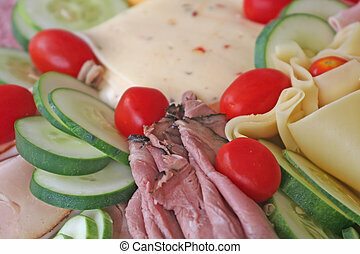 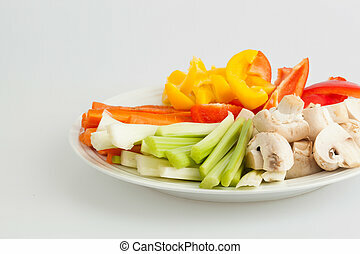 Health food platter. 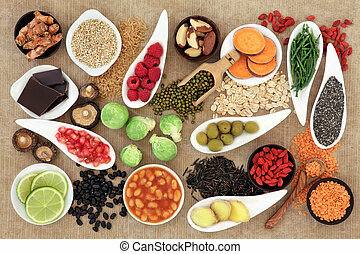 Large health food selection in white porcelain bowls and dishes over papyrus background. 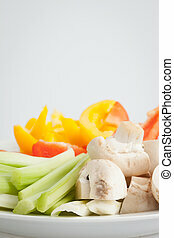 Large health food selection in white porcelain bowls and dishes over papyrus background. 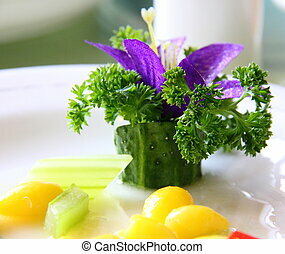 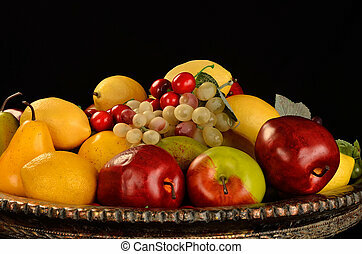 A silver plate with different fruits and vegetables. 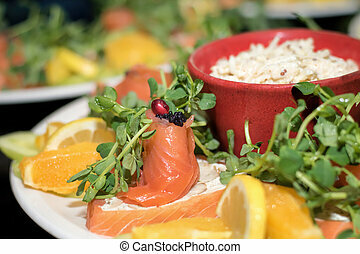 Smoked salmon and caviar. 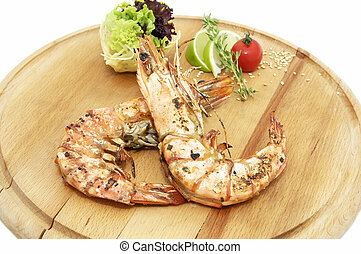 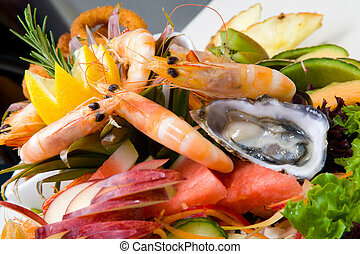 Luxury fine food catering seafood platter. 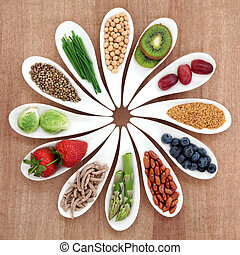 Health food selection over brown paper background. 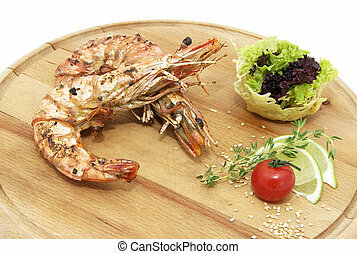 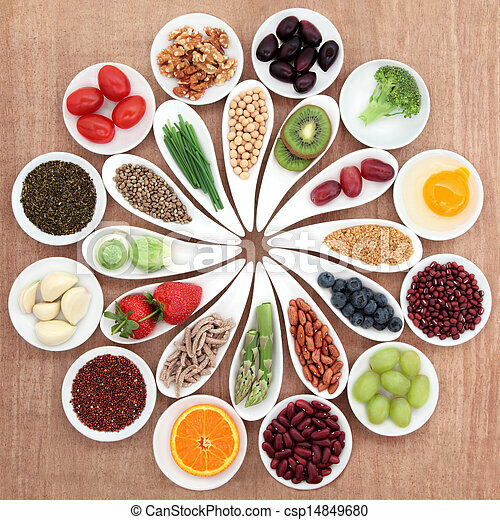 Health food selection in white dishes over oak background. 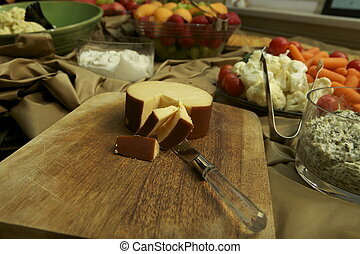 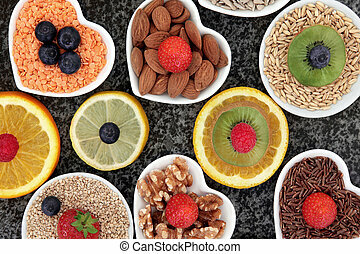 Health food selection in porcelain bowls over marble background. 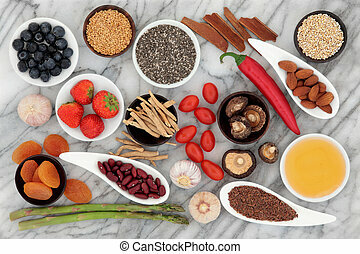 Health food ingredients in white porcelain bowls over papyrus background. 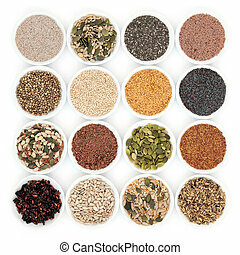 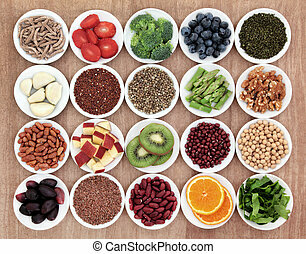 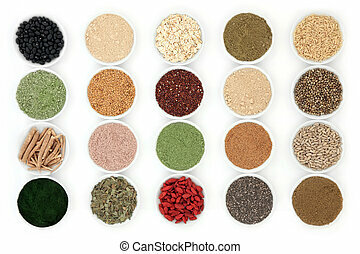 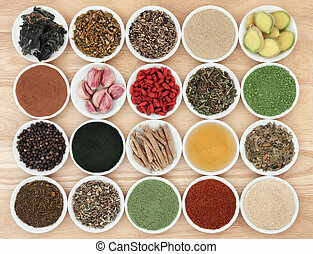 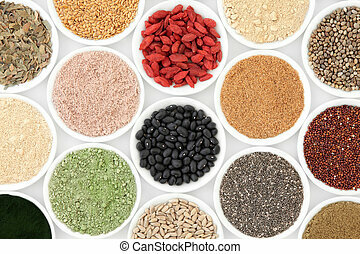 Superfood health food selection in white bowls over papyrus background. 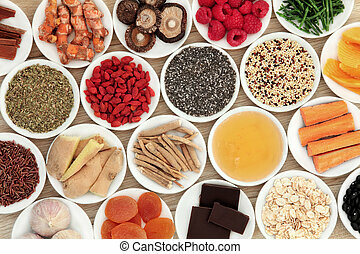 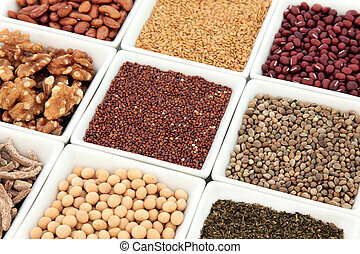 Large health food selection in bowls over lokta paper background. 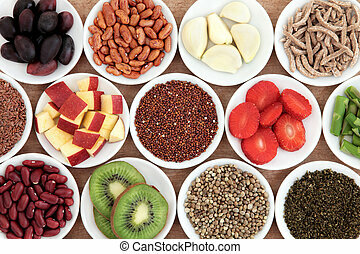 Seed and nut health food in porcelain bowls over white background. 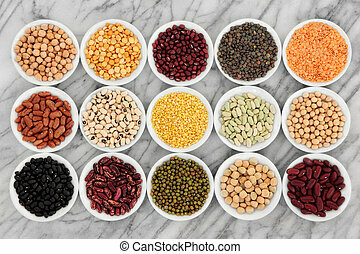 Pulses health food selection in white porcelain dishes over marble background. 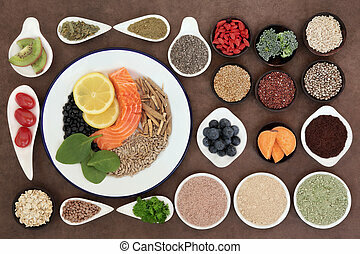 Health food and body building powders in porcelain dishes over white background. 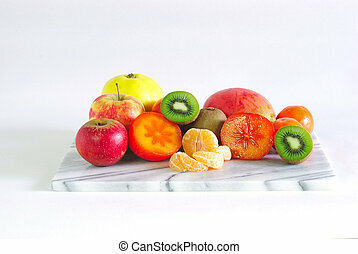 Immune boosting health food selection in porcelain dishes over beech wood background. 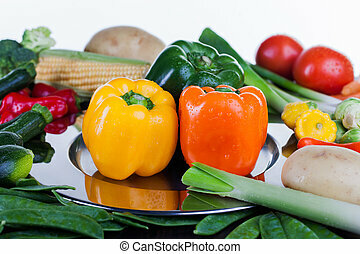 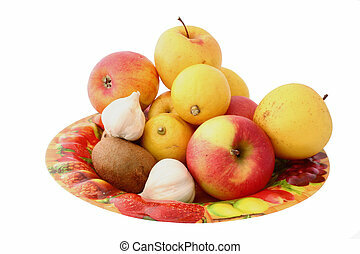 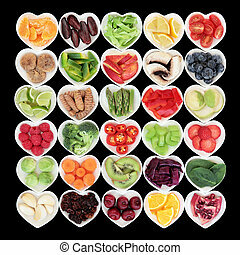 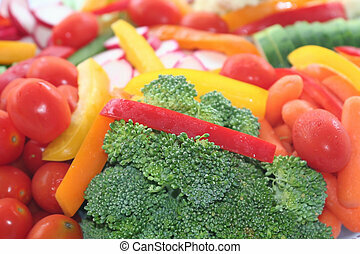 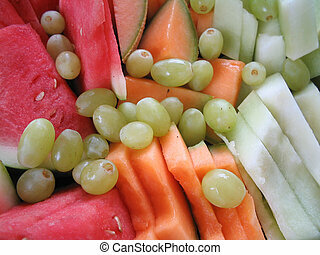 Large health and super food fruit and vegetable selection in heart shaped dishes over black background.